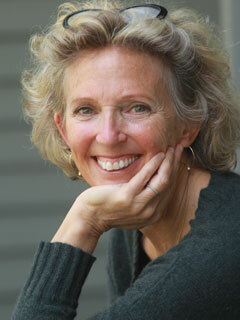 Susan Engel is a professor of developmental psychology at Williams College, where she is also the founder and director of the Williams Program in Teaching. She is the author of The Stories Children Tell, Context Is Everything, Real Kids, Red Flags or Red Herrings?, and The End of the Rainbow (The New Press), and a co-author, with Samuel Levin, of A School of Our Own (The New Press). She lives in New Marlborough, Massachusetts. Read an excerpt of The End of the Rainbow. Read an excerpt of The End of the Rainbow, published in Alternet. Susan Engel discusses ideas for rethinking education. Susan Engel talks about the pushback against standardized testing.